Quick Response (QR) codes have taken off in a big way with the advent of the mobile revolution. They can be used for ticketing, marketing, product-labeling…you name it. 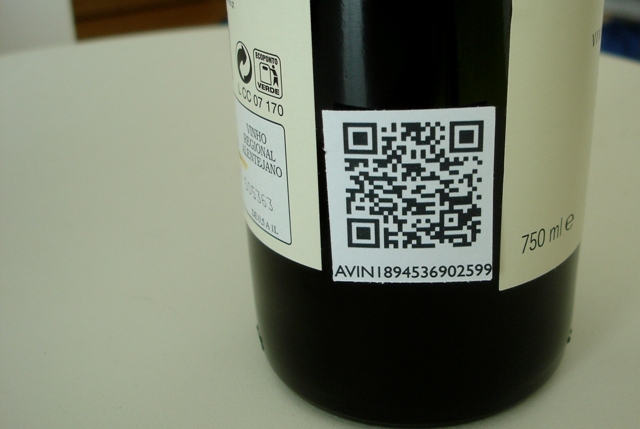 And now there’s an interesting initiative that lets anyone create multilingual QR codes that link to Wikipedia articles. QRpedia was launched initially back in April, but in a blog post on Wikimedia yesterday, it seems its release is now official. QRpedia emerged from a partnership between the Derby Museum and Gallery in England, and local Wikimedia contributors Roger Bamkin, chair of Wikimedia UK, and Terence Eden, a mobile web consultant. The combination of QRpedia and Wikipedia’s API enables museums to produce a multilingual experience for visitors for next to no cost. The idea is that an exhibit has a QR code placed next to it, and users simply scan the code and they are taken to the relevant Wikipedia page in their language. How does it work? Well, the language settings of a user’s phone are transmitted during the scan, and QRpedia uses Wikipedia’s API to pull up the relevant language-specific article. If it doesn’t exist in a particular language, it will pull up the most relevant article instead. To try it out, visit: QRpedia.org, and you’ll see the screen below. Simply paste any Wikipedia article into the box and you’ll be presented with a multilingual QR code. It does only work with Wikipedia articles, however. This system is now being used elsewhere around the world, including the museum of the National Archives of the UK, The Children’s Museum of Indianapolis in the US, and in an exhibition with the Fundació Joan Miró of Barcelona.